A variety of depths available and the ability to create the exact width you need by bolting in the plywood platform. 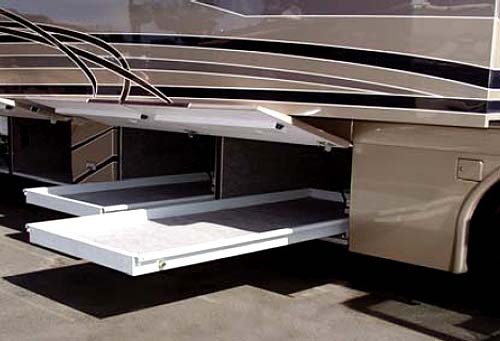 Cover with carpet, rubber matting, or vinyl and you are set. 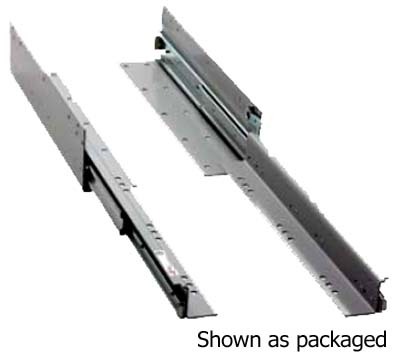 Industrial grade ball-bearing slide gives smooth action and support with 100% pull out length.